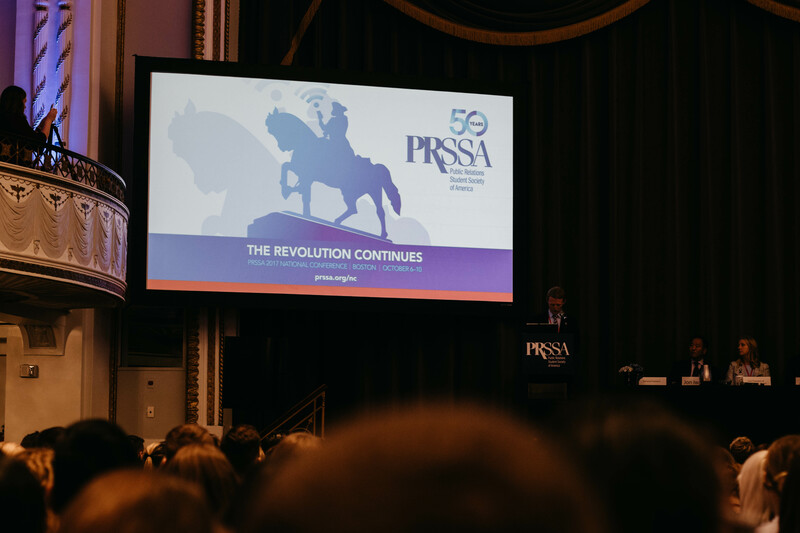 PRSSA National Conference is the largest 5-day gathering of public relations students in the country. 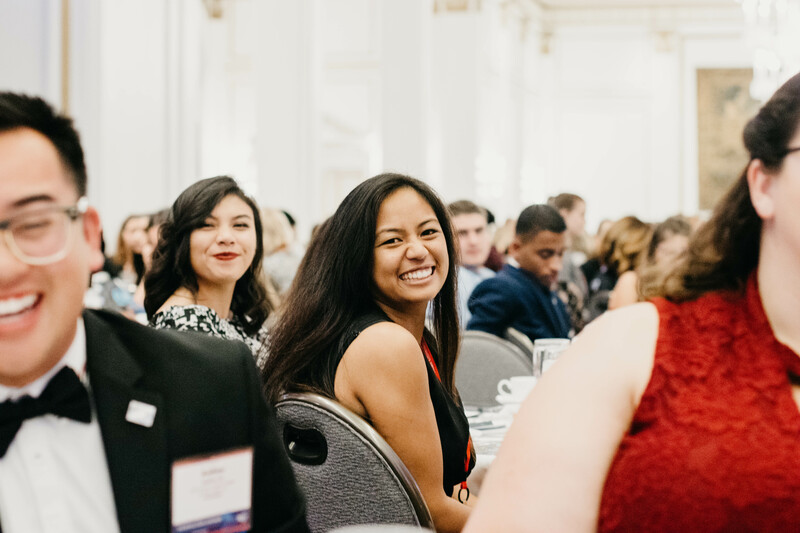 National Conference will give you the opportunity to network while learning and exploring different sections of the public relations industry. 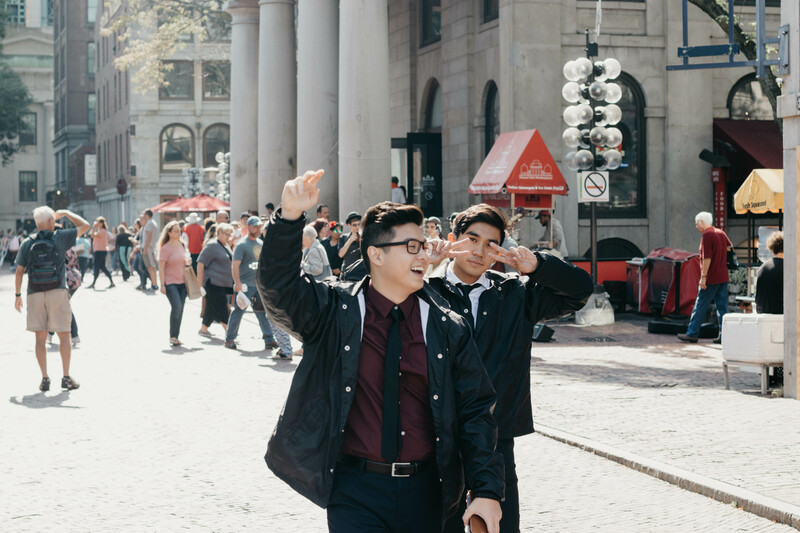 When you come to Conference, be prepared to learn from students and professionals, develop invaluable skills, and explore the wonderful city of Austin, Texas. CSUF PRSSA members are given the opportunity to learn from the best in the field. 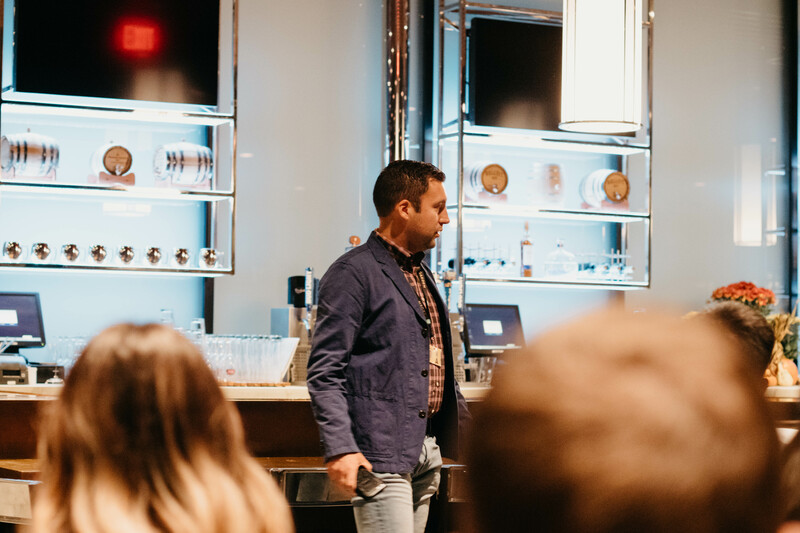 With breakout sessions, keynote addresses and panel speakers, there will be no shortage of information on how to better prepare yourself for the next step in your career. 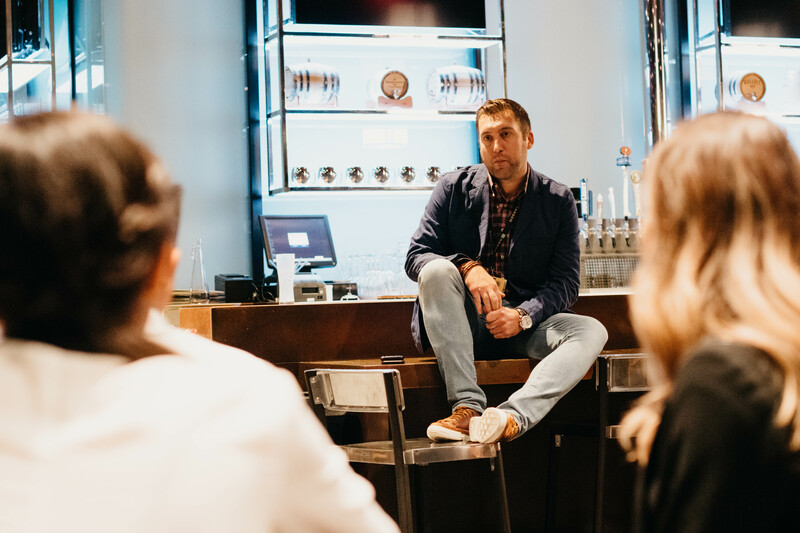 Aside from all the planned professional development sessions, there will be networking opportunities where you will make invaluable connections that will last throughout your career. As you exchange business cards and Twitter handles, you will make lifelong connections at Conference. Registration: $335 – Deadline: Thursday, September 6, 2018 by 8 p.m.
Thursday, September 6: National Conference Registration – 8 p.m.
Thursday, September 6: Hotel Payment – 5 p.m.
Meeting: National Conference Meeting – Wednesday, September 26, 2018 7 p.m.
Friday Night – “Far Out in Austin” Opening Night Celebration – 7 p.m. – 9 p.m.
Saturday Morning: Welcome, Awards, Keynote Address, Roll Call – 9 a.m. – 11:30 a.m.
Sunday Morning: Keynote Address: Meet the Living Legends of Public Relations – 9:15 a.m. – 10:30 a.m.
Monday Night: “The Capital Gala” Awards Ceremony and Dinner – 5:30 p.m. – 8 p.m.
Monday Night: PRSA Diversity and Inclusion Mixer – 8 p.m. – 10 p.m.
Do I have to go to National Conference to be a PRSSA member? 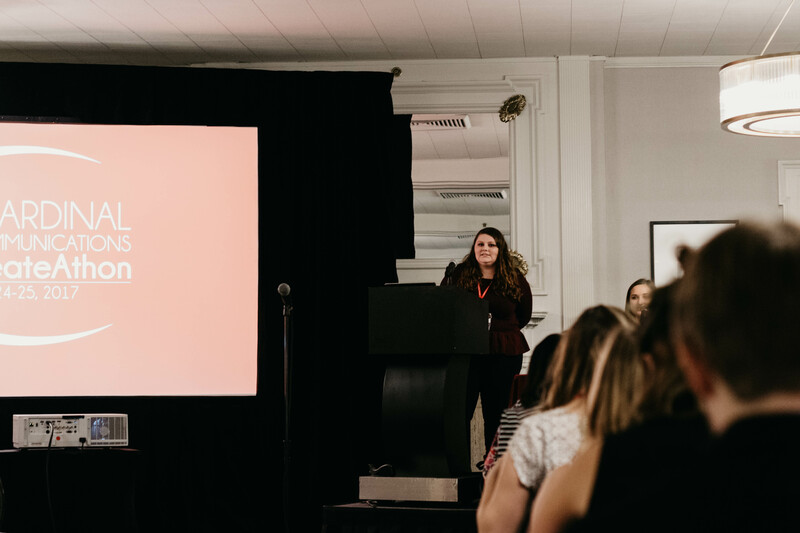 You do not have to be a National Conference attendee to be a PRSSA member. This is an optional event. How many days does the conference last? This year’s conference is from Friday, October 5 through Tuesday, October 9, 2018. What are the requirements needed to attend? 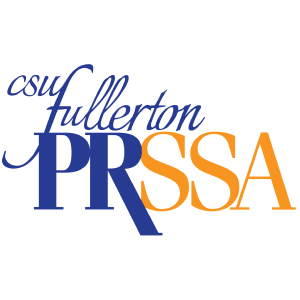 CSUF PRSSA expects professionalism from the attendees. 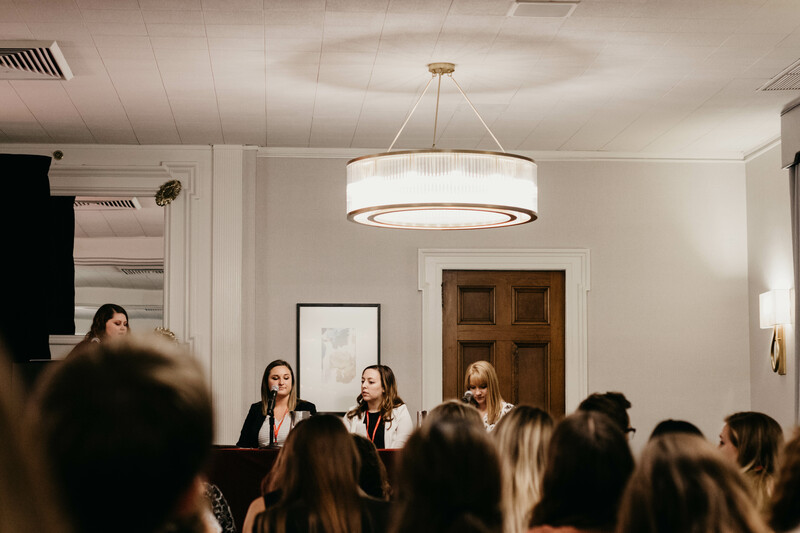 Attendees represent the entire university and is expected to be on their best behavior at the conference location. 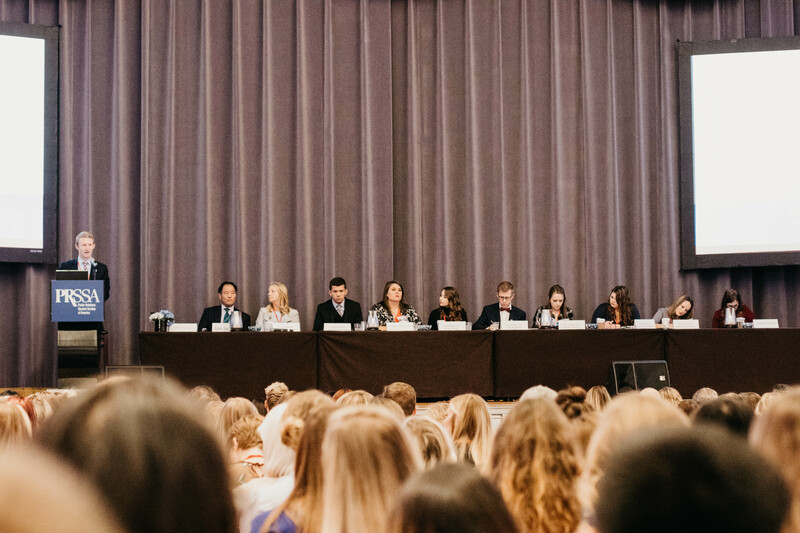 Prior to attending the conference, the student will be asked to sign a contract detailing the Code of Conduct that the student must comply to. What speakers can we expect? What kind of attire do we wear? Do we get to choose who we room with during the conference? The President does take into consideration your request to room with certain people. If you wish to room with certain people, please notify the President by Thursday, September 20, 2018 at 5 p.m.
Do we need to take the same flight as everyone? You are not required to take the same flight as everyone. Typically, attendees do travel together to save on the cost of transportation. Travelling together builds a more fun experience traveling and often reduces confusion and helps members avoid getting lost. Light meals will be provided on certain days. However, not all meals are included. Please refer to the National Conference website for more details. How many roommates will we have? There is typically four to a room, but if there is an uneven number to a room, then the cost may go up. Are flights booked individually or by CSUF PRSSA? Flights are booked individually. We post recommended flights that the executive board will be taking for those who want to travel with us. What happens if I have class? Notifying your professors immediately in the semester is a great way to keep them informed. Our faculty adviser provides a written colleague request for students attending conference. This request does not excuse students from deadlines, examinations, etc. This only notifies the professor that you will be going on an academic trip for professional development. 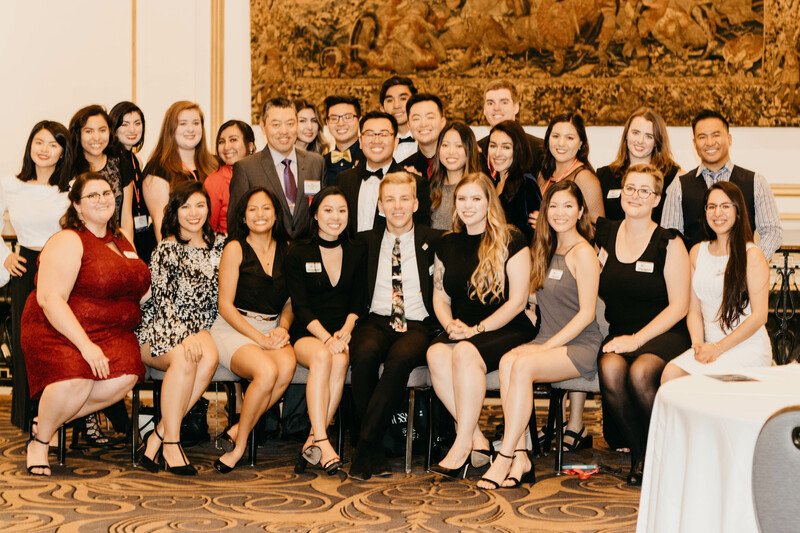 What is the max number of CSUF PRSSA members that can go? Will there be a waitlist? 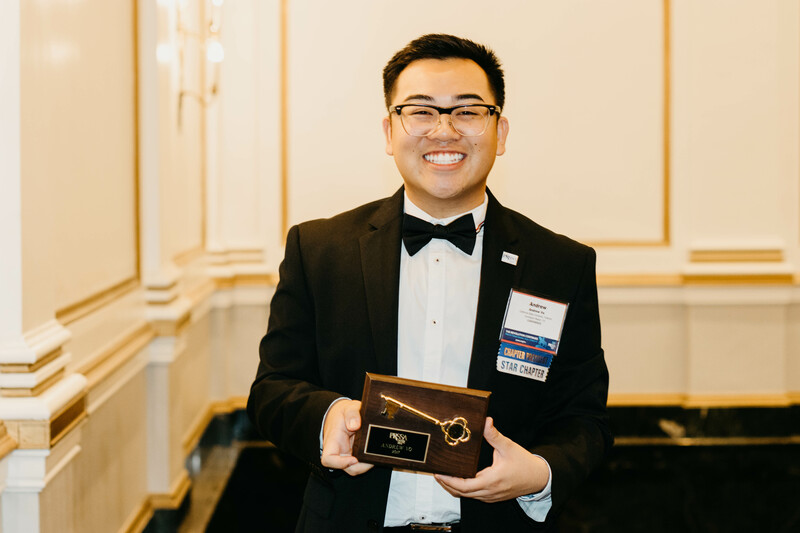 We are capped at bringing 30 CSUF PRSSA members to National Conference. There will be a waitlist. If you register for National Conference, we will give you a membership discount of $65/year. 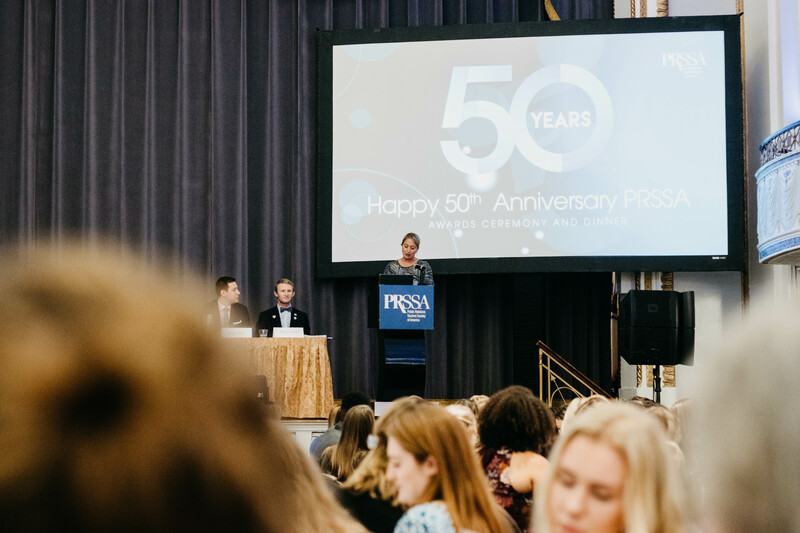 Will PRSSA and PRSA be in the same hotel? 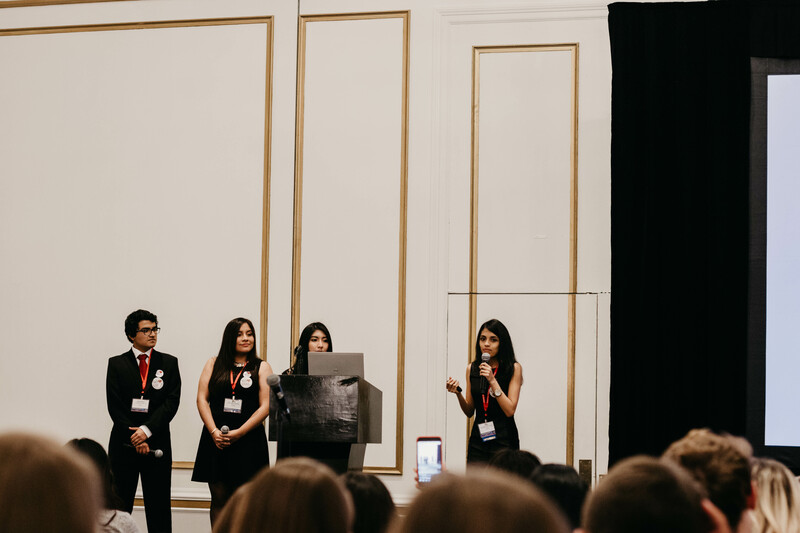 Austin, Texas will be hosting both the PRSSA National Conference and the PRSA International Conference. 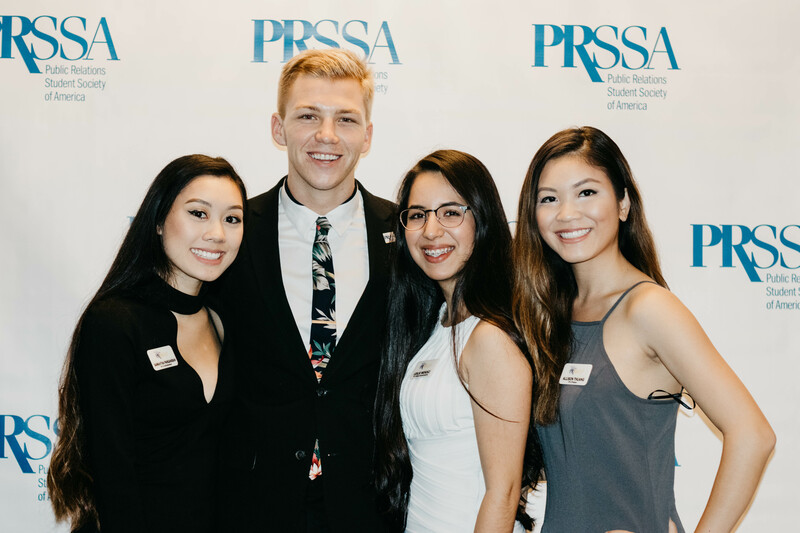 PRSA is the parent organization of PRSSA. The two conferences tend to be held at the same time in the same city. 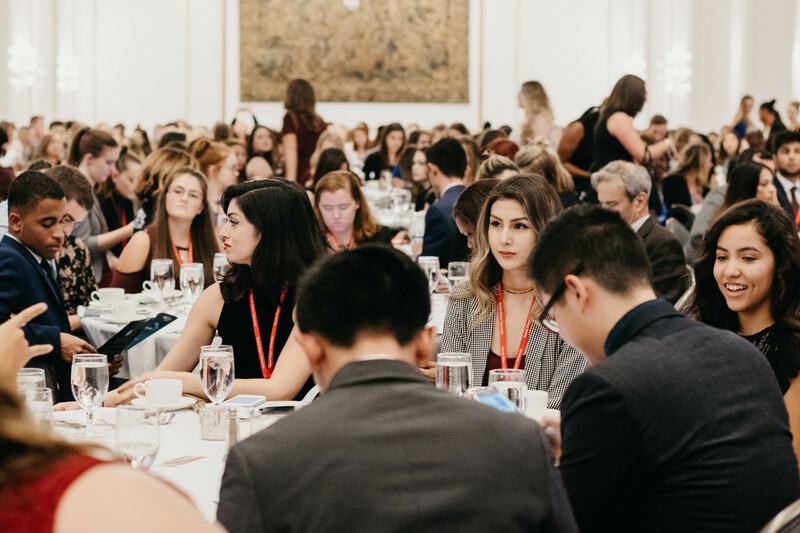 This allows for students and professionals to interact in joint programs held by both conferences and for students to network with professionals in the field as well. However, the two conferences will not be in the same hotel this year, nor will we be sharing the same hotel. Does CSUF provide a scholarship? Do you have to attend all the panels? You are not required to attend all the panels, but there will be sessions that we make mandatory. These will be noted on the program and announced at our National Conference meeting. Can we stay after the conference and extend our stay? You are more than welcome to stay after the conference. 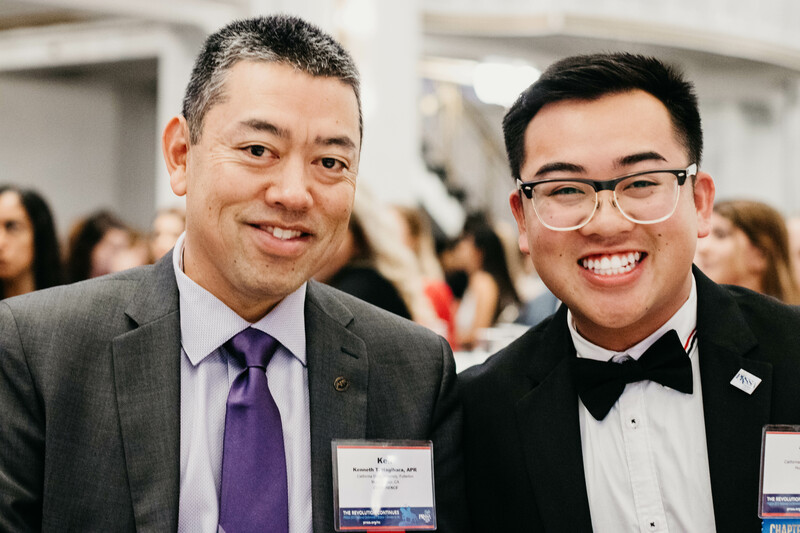 CSUF PRSSA is not liable for you after October 9, 2018.